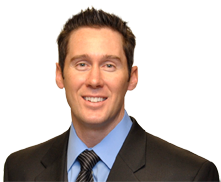 Dr. Burns is a renowned, board certified Doctor of Chiropractic. In practice since 1999, Dr. Burns has made Maximized Health Chiropractic, a leading pain management and wellness institute. His ability to strike a perfect balance between understanding a patient’s needs and implementation of cutting edge advancements in patient care, has made him a leader in both the chiropractic profession and his community. In early 2012 CBS Channel 4 News interviewed Dr. Burns regarding the clinic’s reputation in the community and cutting edge approach to patient care. 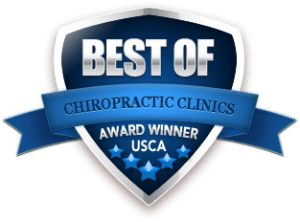 We have combined the best techniques from the chiropractic and physical therapy profession. In addition, we have hired the very best in the field of massage and physiotherapy. In doing so, our comprehensive approach is able to offer the patient a higher level of care than what they can find elsewhere. We are able and well-equipped to cater to all ages and all conditions. In 1997 Dr. Burns became the first student in history to be recognized as a Distinguished Fellow of Chiropractic BioPhysics (CBP), chiropractic’s premier technique and research group. Currently only a handful of practicing Chiropractors in Colorado share this level of credentialing. There are over 100 different chiropractic techniques that a chiropractor can specialize in. Unfortunately, the average consumer is unaware of which techniques hold superior status regarding effectiveness, safety, and clinical study. 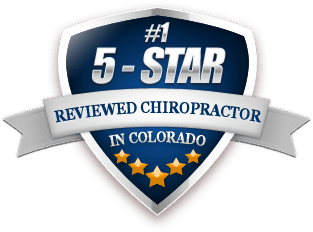 For these reasons and more, a CBP certified chiropractor may in fact be your best choice when selecting what chiropractor to go to. Maximized Health is a CBP trained and certified chiropractic clinic. If you need help finding a clinic like ours in another state, please call or email us. We can help you.